Closeup Of Weightlift Workout At The Gym With Barbell. Man Wearing.. Stock Photo, Picture And Royalty Free Image. Image 68763172. 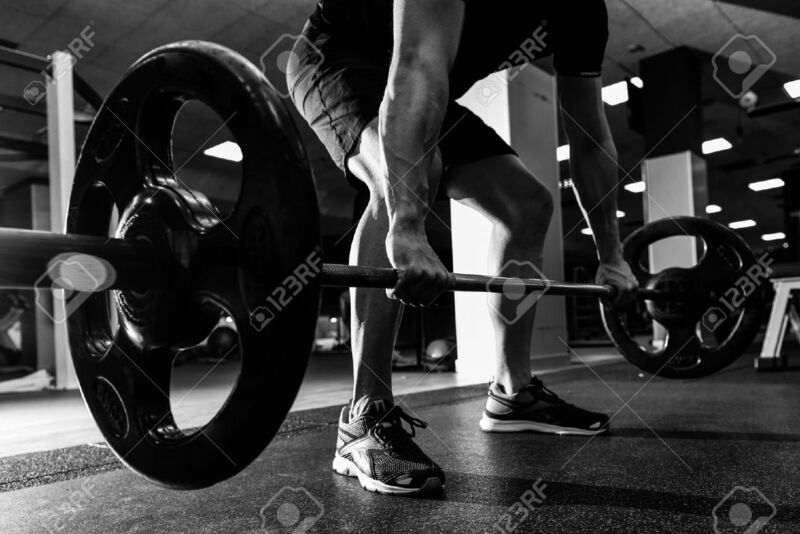 Stock Photo - Closeup of weightlift workout at the gym with barbell. Man wearing sportswear clothes. Closeup of weightlift workout at the gym with barbell. Man wearing sportswear clothes.